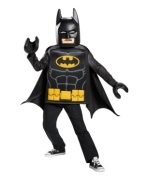 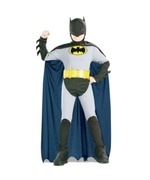 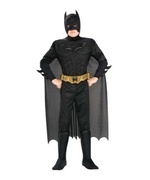 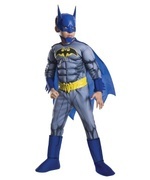 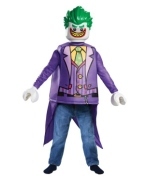 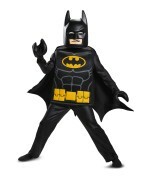 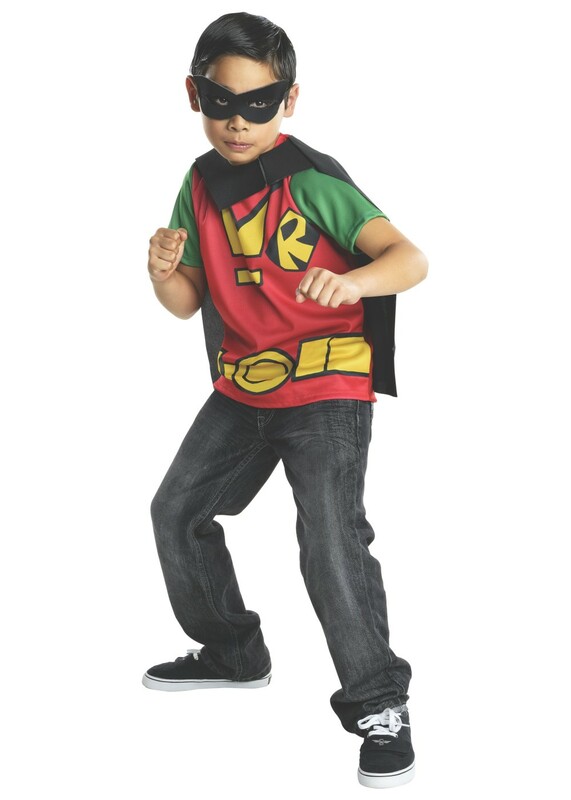 Costume includes Costume Top with Attached Cape, and Eyemask. 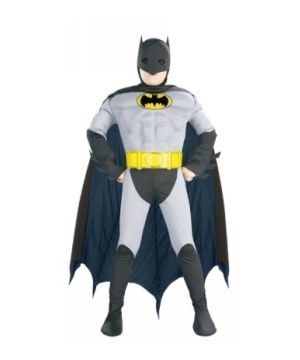 Available in sizes Small, Medium, and Large. 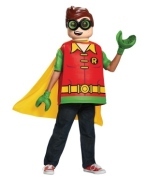 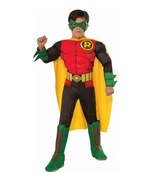 He may be Batman's sidekick, but Robin is a superhero that nobody should mess with. 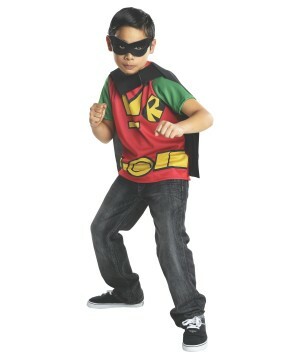 With his team of Teen Titans, enemies should be scared of ever messing with criminal acts. 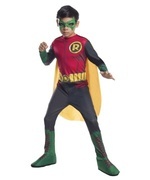 Review(s) for " Boys Robin Costume"